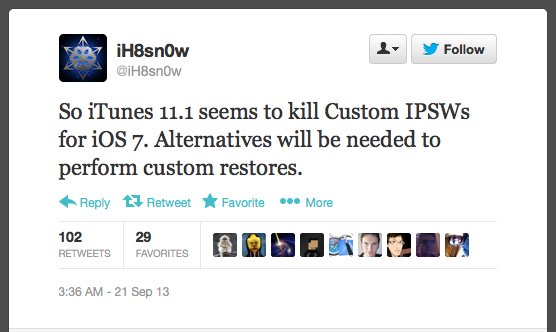 iH8Sn0w, the hacker behind Sn0wBreeze, reveals that Apple has killed the ability to restore custom IPSWs for iOS 7 with the release of iTunes 11.1. So iTunes 11.1 seems to kill Custom IPSWs for iOS 7. Alternatives will be needed to perform custom restores. (More technically, iTunes 11.1 recalculates the partial-hash of every img3 instead of using the ones in BuildManifest.plist). Which results in modified images having a different hash and being rejected by Apple’s TSS. In other news, iTunes 11.1 also breaks iREB on s5l8900x devices (iPhone 2G, iPhone 3G, and iPod touch 1G). Thankfully, it appears as though iH8Sn0w is already working on a tool to restore without iTunes. 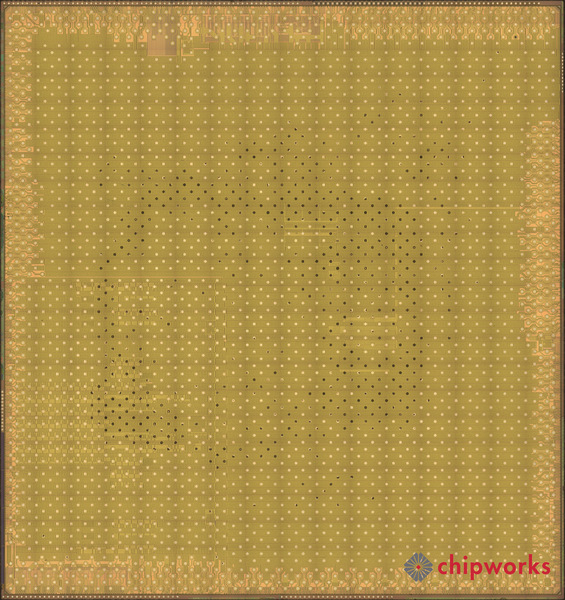 Chipworks has found the difficult to locate M7 chip and identified it as the NXP LPC18A1. Every iPhone 5s includes the new M7 motion coprocessor that gathers data from the accelerometer, gyroscope and compass to offload work from the A7 for improved power efficiency. Developers can also access new CoreMotion APIs that take advantage of M7, so they can create even better fitness and activity apps that go well beyond what other mobile devices offer. The M7 motion coprocessor continuously measures your motion data, even when the device is asleep, and saves battery life for pedometer or other fitness apps that use the accelerometer all day. Chipworks says, "The LPC1800 series are high-performing Cortx-M3 based microcontrollers. This represents a big win for NXP. We had anticipated the M7 to be an NXP device based on input from industry analysts and our partners and we are happy to see this to be the case." The site also offered some supplier information on the discrete sensors that feed the M7. The M7 is dedicated to processing and translating the inputs provided to it by the discrete sensors; the gyroscope, accelerometer and electro magnetic compass mounted throughout the main printed circuit board. Traditional Apple techniques lead us to believe that the these discrete sensors will most likely be STMicroelectronics for the accelerometer and the gyroscope while the electro magnetic compass would again be an Asahi Kasei Microdevices (AKM). We have since confirmed the compass to be AKM’s AK8963. 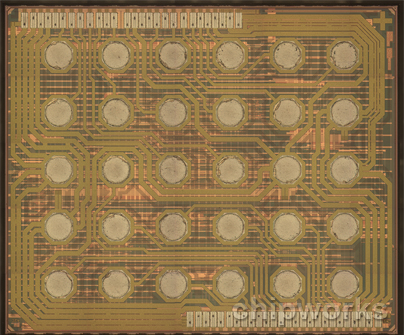 Take a look at a few photos below for Chipwork's teardown. Chipworks has determined that the new A7 processor in the iPhone 5s is made by Samsung. We have confirmed through early analysis that the device is fabricated at Samsung’s Foundry and we will confirm process type and node later today as analysis continues. That being said, we suspect we will see Samsungs 28 nm Hi K metal Gate (HKMG) being used. We have observed this same process in the Samsung Exynos Application processor used in the Galaxy S IV. Our engineers will be deprocessing the Apple A7 as soon as they can to confirm this or to provide different information. We thought you would want a day to play with your new shiny toy. So we stopped all updates for 9/20/13 and we hope you had fun. Now we get back to the tech news and backtrack yesterday's stories. If you didn't get a new iPhone or even if you did please let us know what you did, how you made your decision. What are going to do?